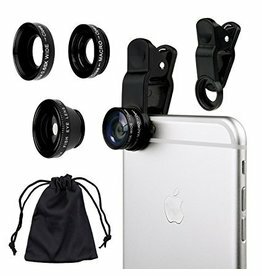 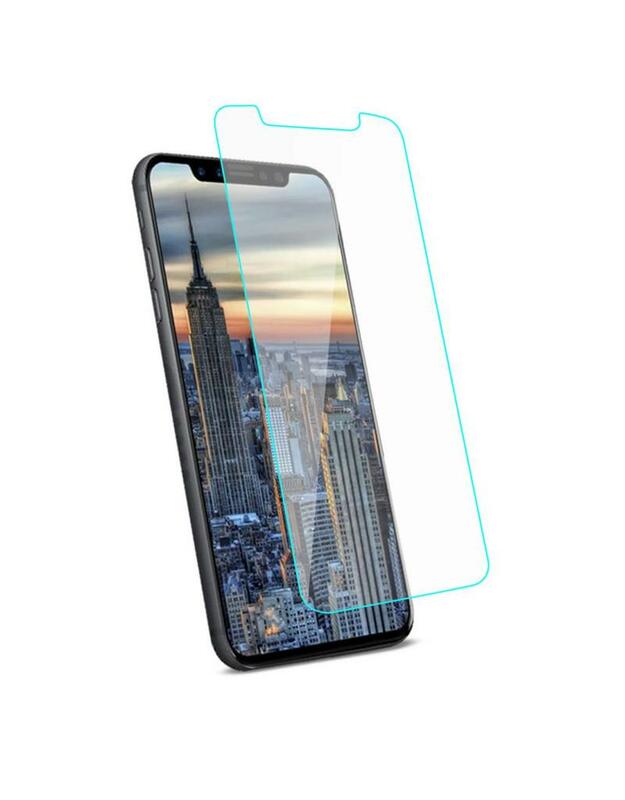 Keep your iPhone X straight. 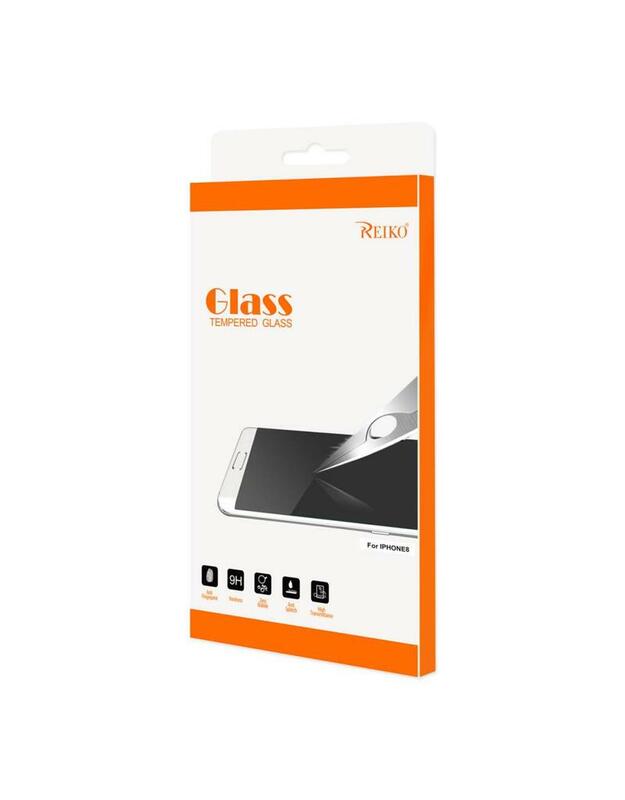 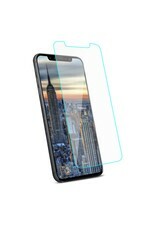 This tempered glass protector is made of chemical processed glass, which has excellent window display, high sensitivity and comfortable touch feeling. 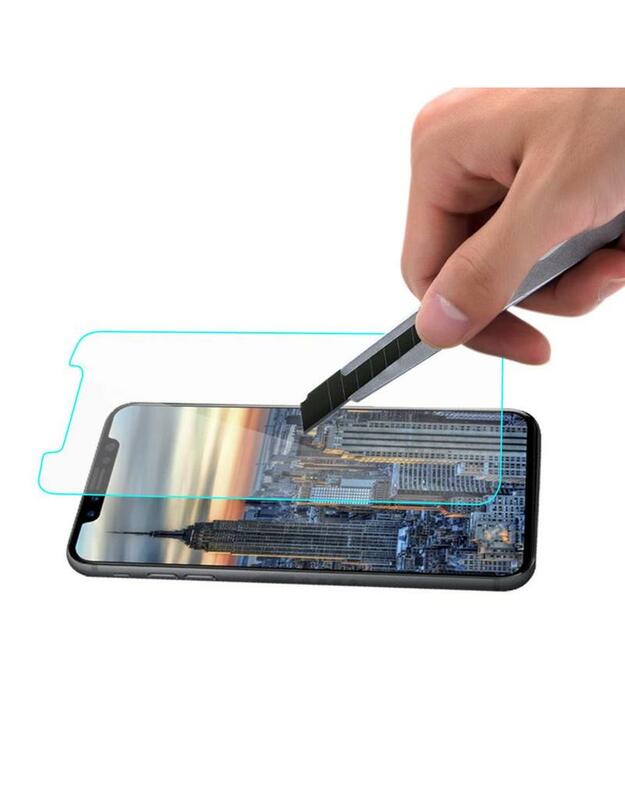 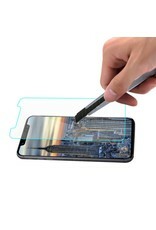 It also features an anti-fingerprint coated layer for resistance against smudges and fingerprints. 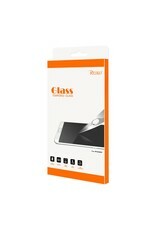 Comes with microfiber cleaning cloth and alcohol swab for initial installation.